London After Midnight (LAM) is a rock music project formed in the 1990s by singer/songwriter and multi-instrumentalist Sean Brennan. Known for his strong stances in favor of animal rights, pro-environmental and human rights issues, anti-corporate control of media, and support for progressive, and liberal politics, Brennan’s passions are evident in his artistic output. Whatever the approach or subject matter, the music of London After Midnight is deeply touching, powerful, socially aware, romantic, emotional, disturbing, haunting, danceable, and occasionally exhibiting a morbid wit with its sardonic humor. 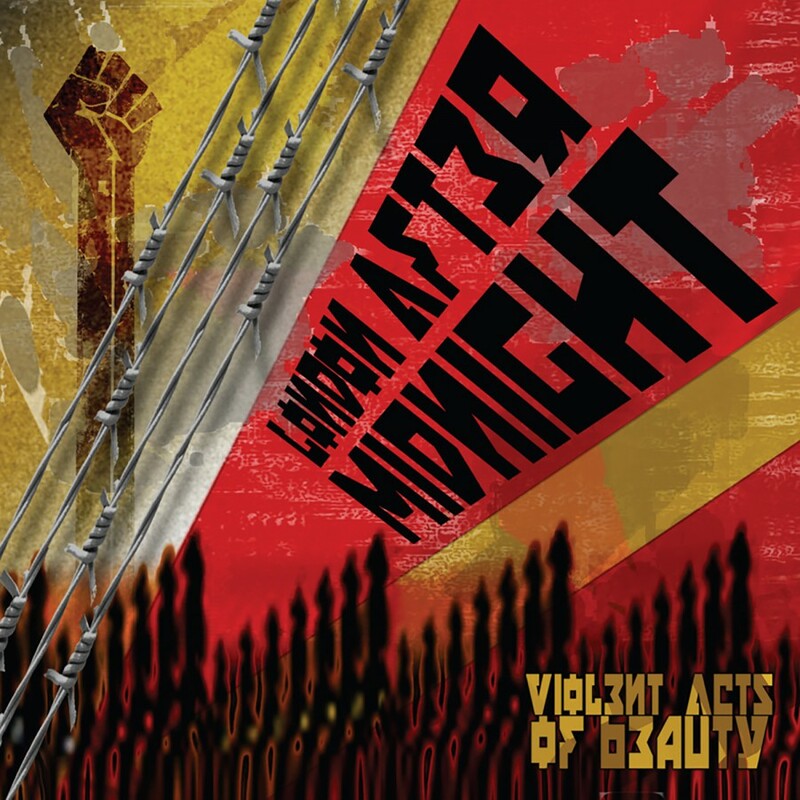 LAM has retained and nurtured the political and socially aware element of the later punk scene that virtually vanished from the music scene in the early 90s, and has developed as a passionate and political dark rock-music entity. 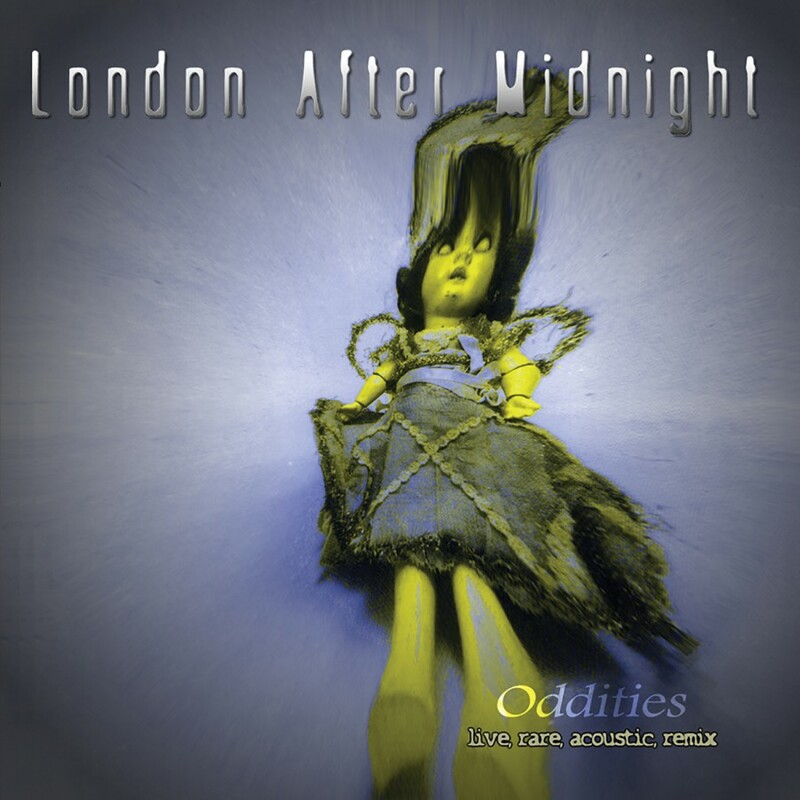 There really is no classification that fits London After Midnight (despite LAM's "dark" image) because the music is so varied and the lyrical content (and even LAM's personality and causes) are unique and uncommon in today's music scene, often breaking boundaries- much to the outrage of people who live and die by genre labels. LAM has gained a large and loyal following all over the world, from the USA to Europe to Latin America, and beyond. LAM has headlined and co-headlined concerts and major festivals with bands like The Cure, Green Day, HIM (who has cited LAM a favorite artist), Rammstein, Soft Cell, and many more. LAM has performed to crowds of over 30,000 people as headliner and co-headliner on major music festivals around the world. Still, London After Midnight maintains a strong underground and independent "personality" despite being a top seller, and a major draw at music festivals year after year. LAM began performing in Los Angeles in 1990, and immediately began to draw large crowds and a rabid fanbase. LAM’s original 4 song demo cassette tape released in 1991-1992 was the hottest selling item in Hollywood's trendy Melrose Ave indie record stores, beating out new releases from Duran Duran and other major bands. LAM released Selected Scenes from the End of the World in 1992, creating as much mania as the first demo release. The band began to sell out legendary Sunset Strip venues like The Whisky a Go Go and Roxy club. Soon, Sean Brennan began branching out and took the live act to Mexico, where he discovered a huge following. The first concert drew 5,000 dedicated fans-who had discovered the music via underground magazines and bootlegs. In 1995 Selected Scenes from the End of the World was pressed to CD by German indie label Apocalyptic Vision. A special version was also released in Latin America. LAM's strong underground following in Europe became intense as sales of the CD grew steadily, and several headlining appearances at festivals in the UK and Europe followed. 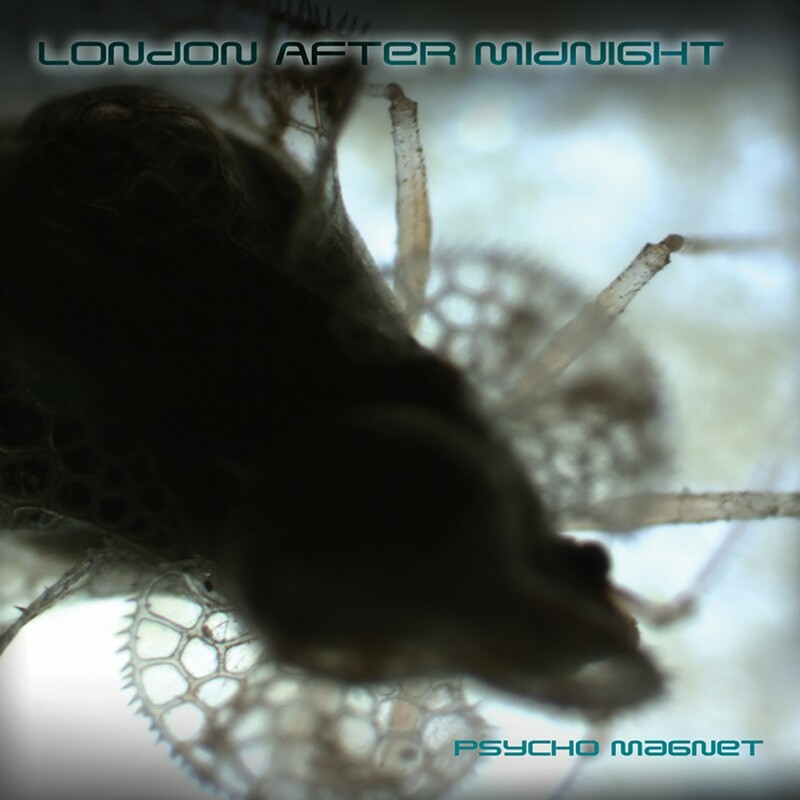 In 1996 LAM released Psycho Magnet, which went on to become even more popular than the previous releases and led to several tours which took LAM all over Europe and the UK, Mexico and USA, performing to tens of thousands of people. LAM also headlined major German festivals like the well known Zillo Magazine Festival. LAM also found itself in all the major European music magazines, on glossy covers in every European newsstand with the likes of Nine Inch Nails and Metallica. In 1998 Brennan signed a licensing deal with Metropolis Records, who released both of his earlier CDs as well as new CD called Oddities, a collection of live and rare songs along with a 30 minute music video titled Innocence Lost. To date London After Midnight has sold well over 150,000 CDs all over the world. All of LAM's releases rated in the top 10 and top 20 of the DAC (German Alternative Charts). Though there has been no release from London After Midnight since 1998, Brennan has not been idle. In 2001, LAM headlined the Wave Festival in Leipzig Germany, playing to about 10,000 people. The live band then toured to South America, Mexico and the USA where LAM played to tens of thousands of fans and appeared on Via X, the leader of rock music television in South America. In 2002 LAM co-headlined the M'era Luna Festival with bands like HIM, Omph, and many others, performing to 25,000 people. From 2003-2004 Brennan had LAM headline and co-headline concerts in Europe and headline concerts in the USA, selling out the Roxy Theater in Los Angeles three times and performing at the huge Dour and Zillo festivals in Europe. He released a brand new song called "Fear" on the SAW II motion picture soundtrack release on Trisol Music Group Germany in early 2006, which went straight to number one on the German Alternative Music Charts (DAC). The tremendous response the new music receivied when performed at recent concerts shows the new London After Midnight CD will be warmly welcomed by new and old fans alike. Sean delivered his new CD Violent Acts of Beauty wrapped in controversial imagery of: a world in turmoil, visions of solitude, a population obsessed with ego and destruction, and a Creator frustrated with his creation - all set to a beautiful and unique sonic landscape that defies description. Overall, with Violent Acts of Beauty Sean Brennan has exceeded expectations after the prolonged birth of this beast. Violent Acts of Beauty is bound to please old fans and new fans alike. The music is truly touching while at the same time disturbing, because its based in reality, all the while being very, very appealing. Past London After Midnight releases hinted at what was possible. London After Midnight's newest CD shows us what is real. Remastered versions of the first three LAM releases were also released in January 2008.